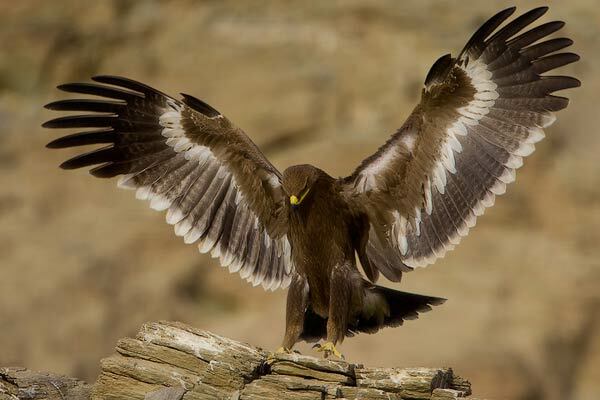 Great looks at these huge and majestic eagles up close. 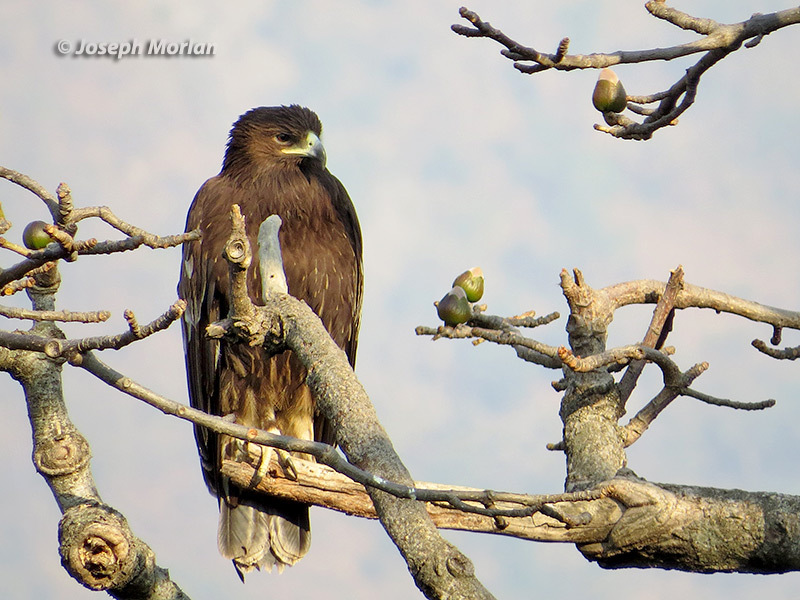 I have been interested in birds since I was six, since then I've birded on and off around the world but only seriously since 1997 when I could afford to travel farther than my back yard. 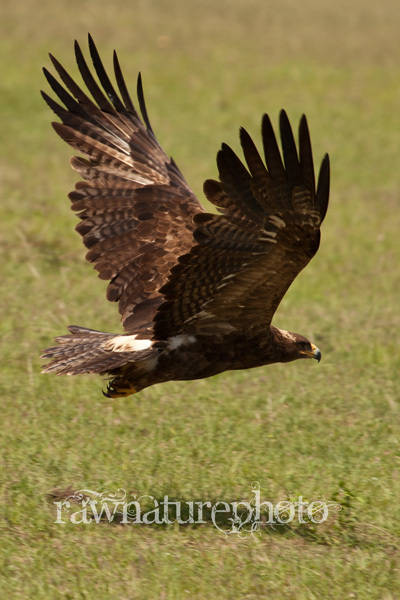 Several trips to Central and South American, North, East, South and West Africa, South Central and Southeast Asia and Europe. 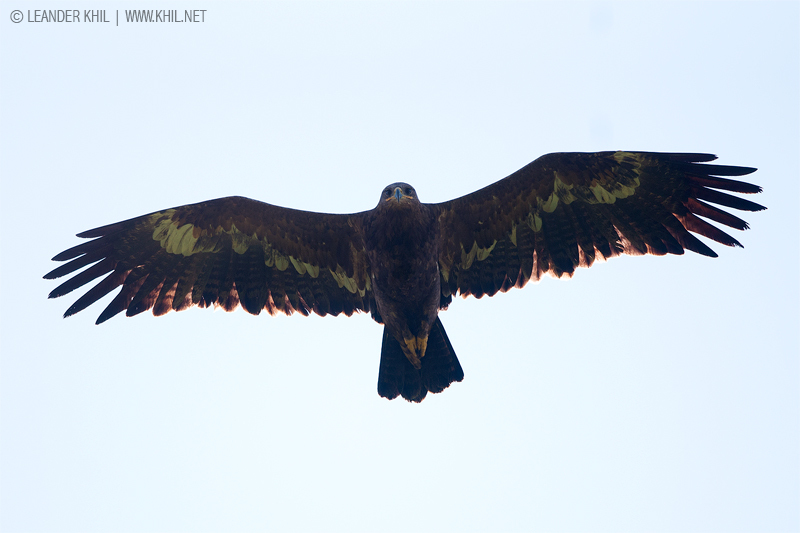 I am currently a guide for Birdtour Asia. 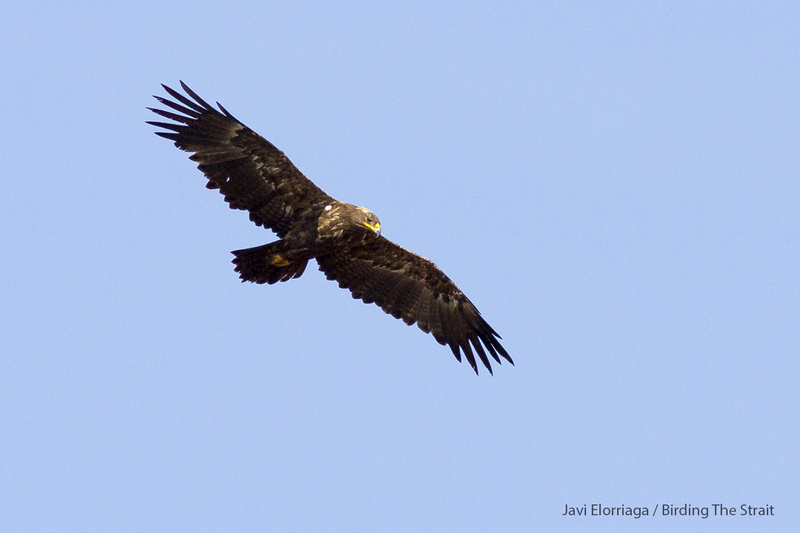 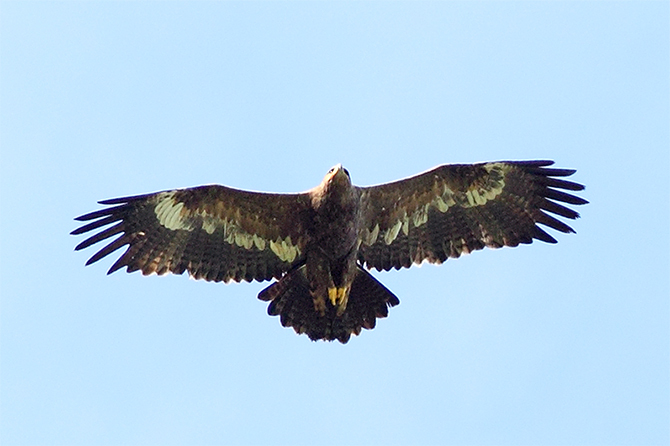 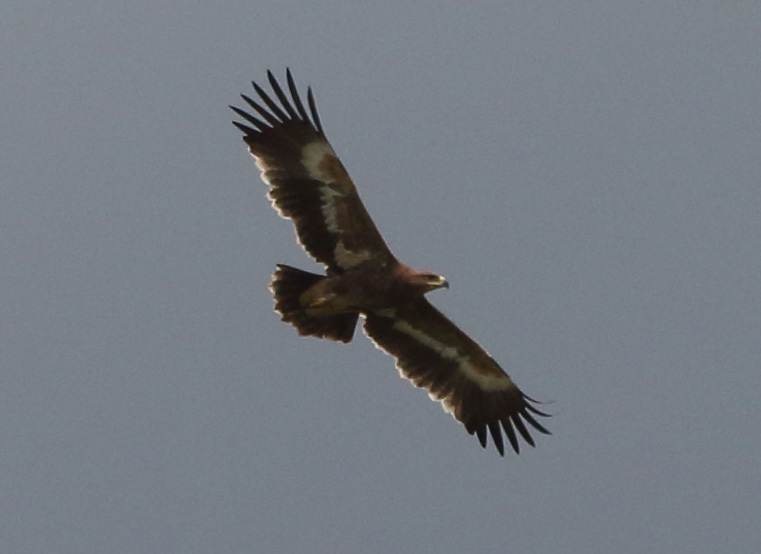 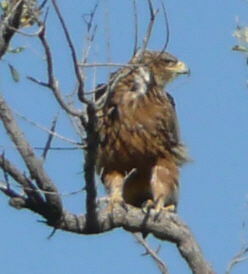 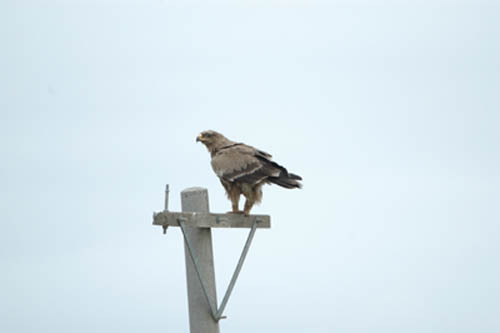 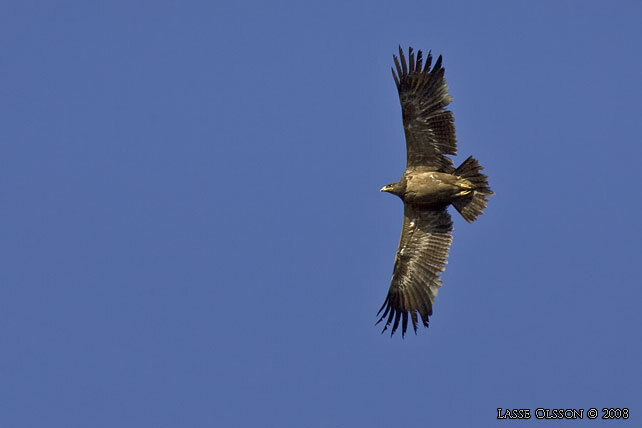 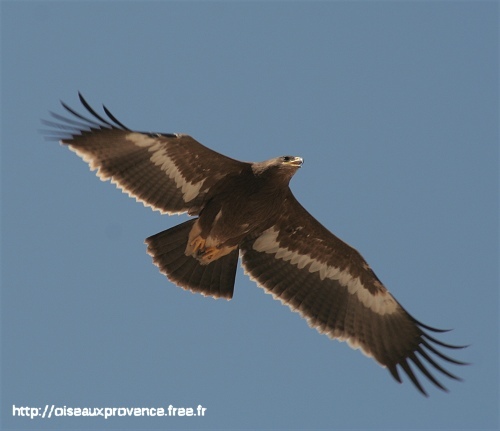 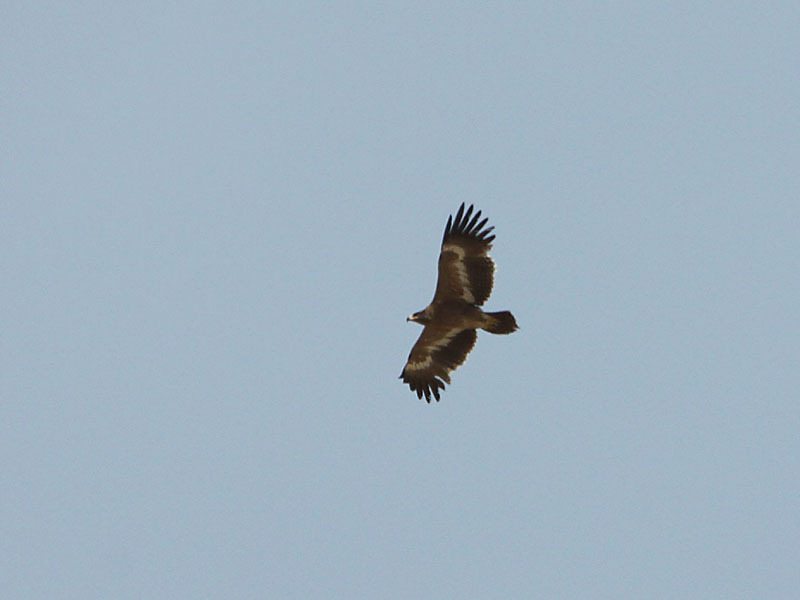 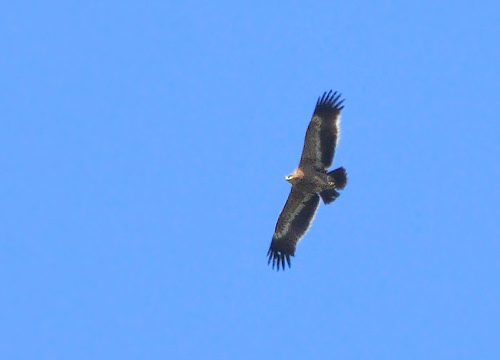 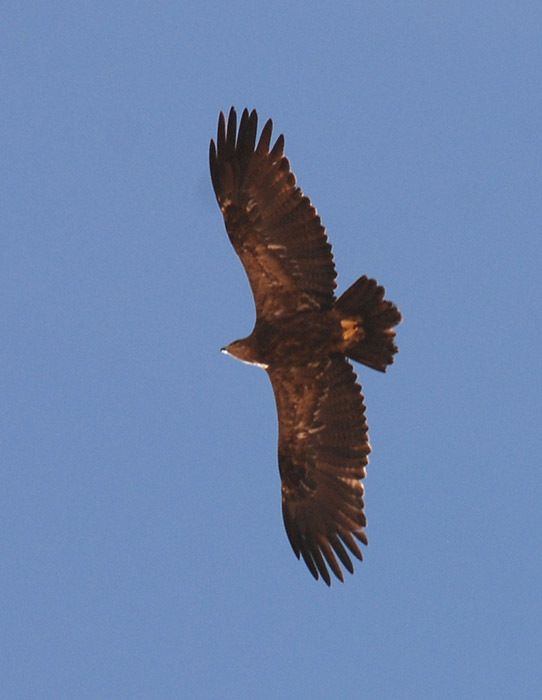 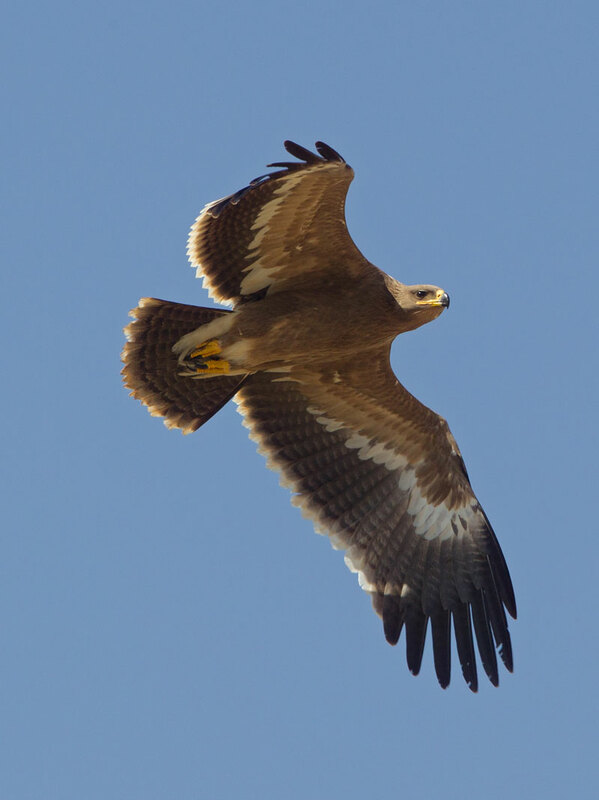 ID as Steppe by our guide but could it be a Greater Spotted Eagle? 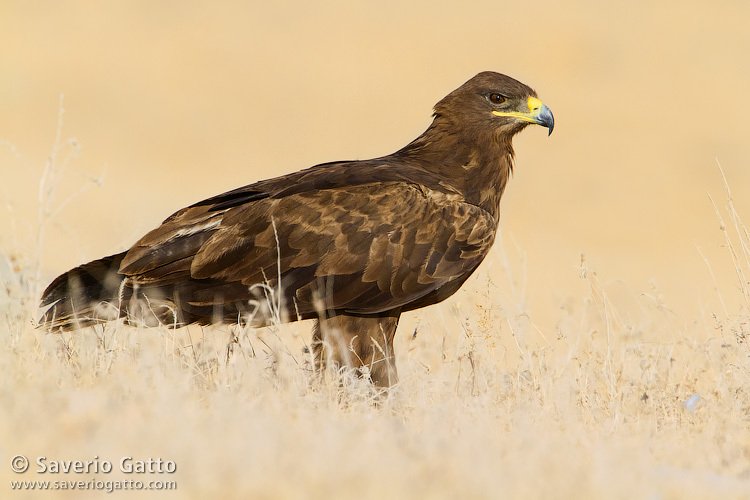 For images of Ethiopian birds and other wildlife please see my Ethiopian folders. 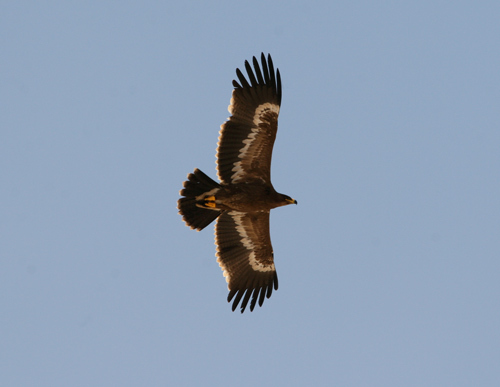 I am lucky that my work for Birdquest and Wild Images takes me to some amazing places.